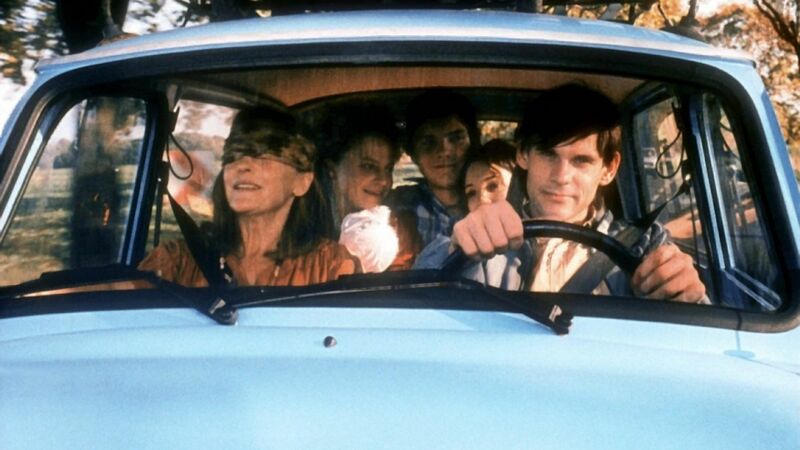 The little East Berlin flat then becomes a shrine to communist Germany, and Alex’s tiny porky pie quickly spiralling out of control as his mother starts to recover, and wants to re-acquaint herself with the outside world ! 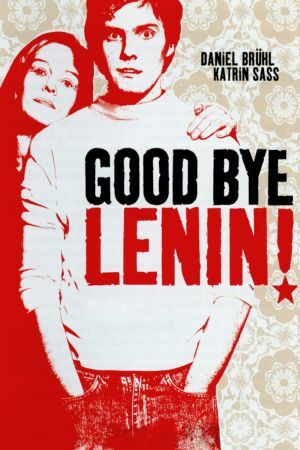 Described as both touching and funny, Goodbye Lenin! Is a story about the lengths we will go to protect the people we love.